It has naturally occurring metabolic activator, plant growth enhancer, made out of a complex mixture of organic constituents of which has their counter part in biological tissue of plants. It is a natural plant growth enhancer that increases yield and crop quality by improving the expression of the genetic potential of the crop and reduces insect infestation without harming the soil structure, texture, predators and environment. BIOCROP is non-toxic to man, animal and fish. It is completely biodegradable and does not leave any toxic residual effects in edibles. It is fully organic, users and soil friendly and its application minimize the chances of resistance development, insect immunization and protection of beneficial insects, and they multiply and check increase in harmful insects. 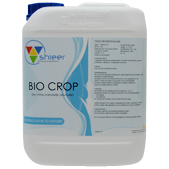 BioCrop acts as chelating agent and growth stimulant, as well as a catalyst and buffer against harsh conditions in the soil affecting the plants. It buffers high and low pH to allow nutrient uptake in less than optimum conditions. 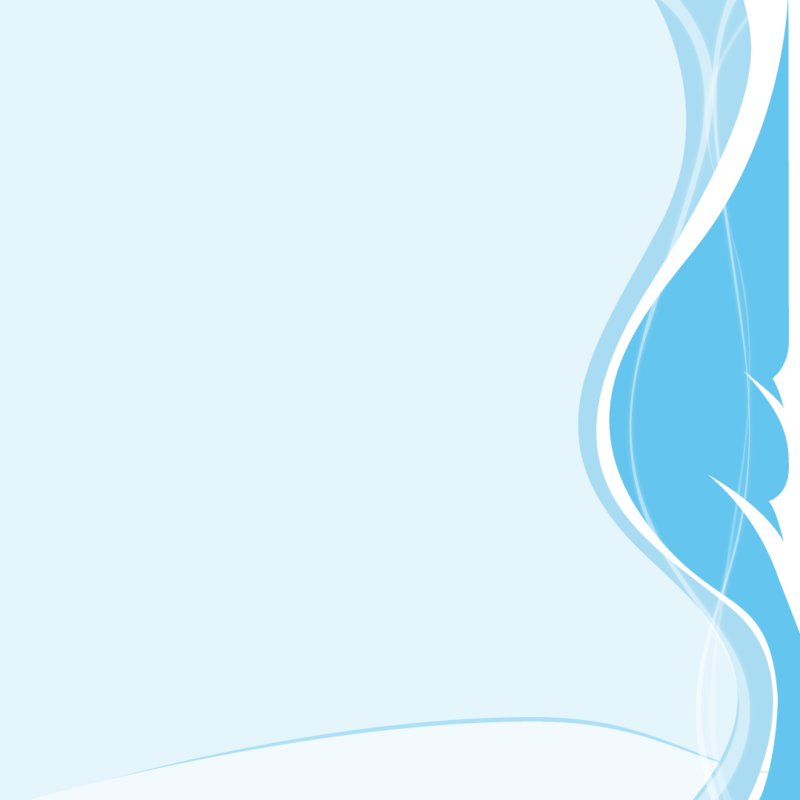 It contains wide variety of major trace elements and amino acids. It stimulates the micro organisms in the ground and increases the permeability of plant membranes, therewith improving the nutrients uptake via roots and leaves and stimulates enhanced growth of the plant. For a typical garden of 100m2 of cultured soil, the recommended amounts per growth season are 60 ml Bio-Crop. Per hectare of professional use dosages is up to 6 litre Bio-Crop per season.